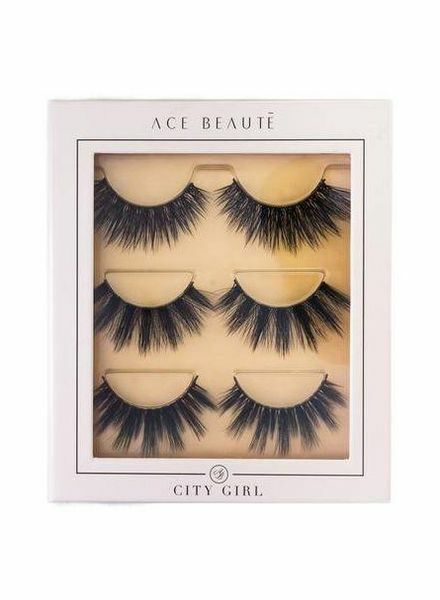 The ingenious three set for every eyelash lover. 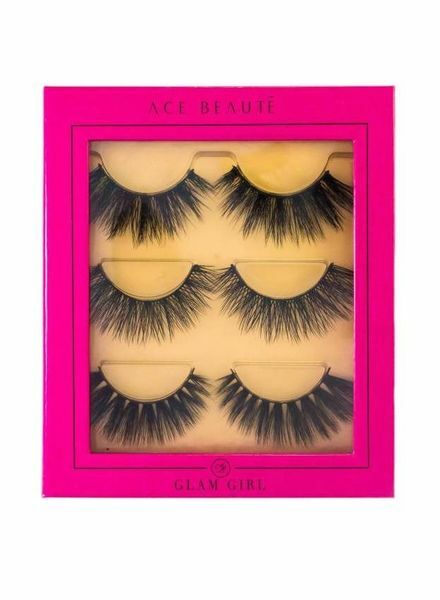 Eyelashes for a glamour look that will attract all eyes. 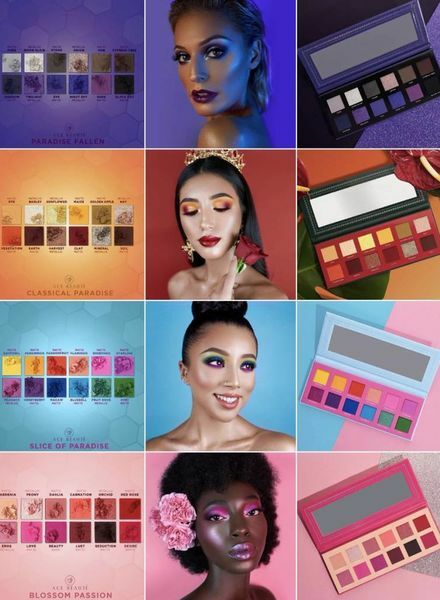 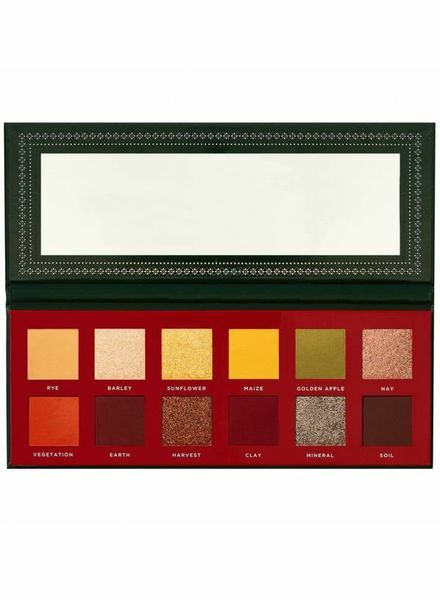 A beautiful and unique palette with 15 strong and very high quality colours. 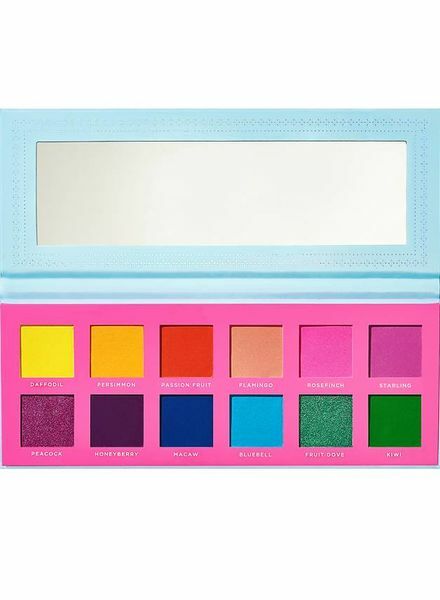 A beautiful and unique palette with 8 strong colours. 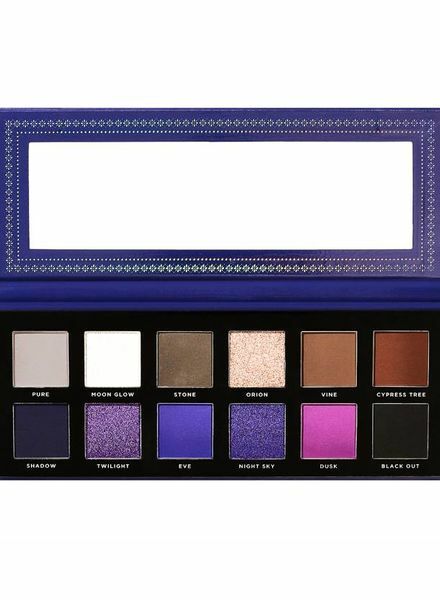 A beautiful and unique pallet collection from the worldwide successful Paradise Collection from the quality guarantee company Ace Beaute. 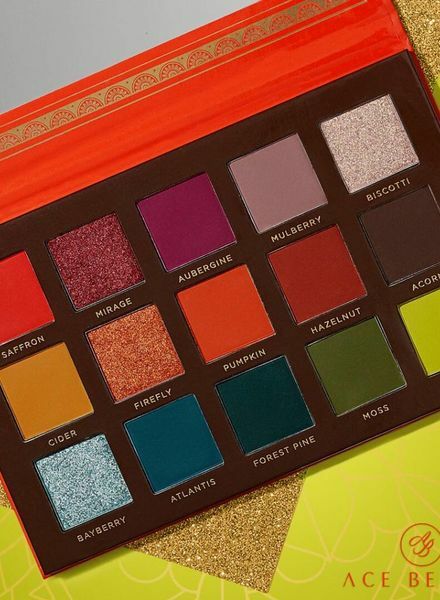 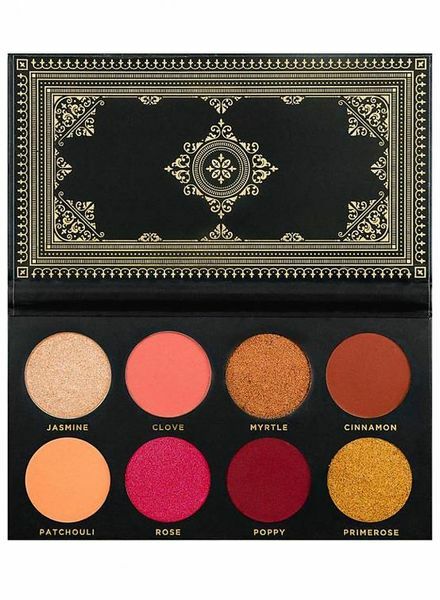 A beautiful and unique palette from the worldwide successful Paradise Collection. 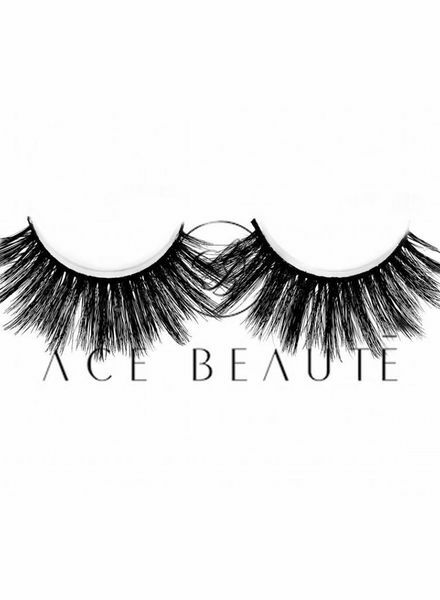 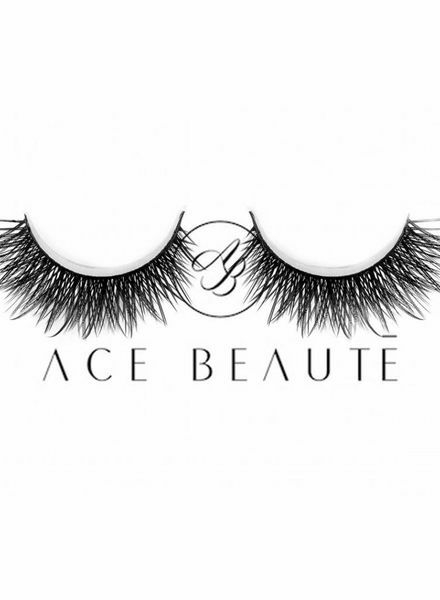 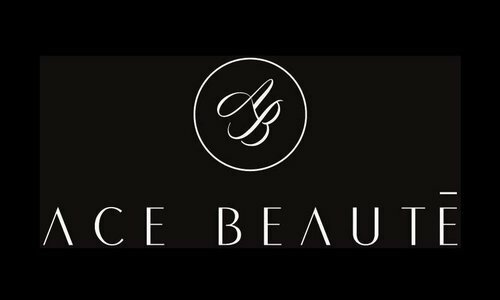 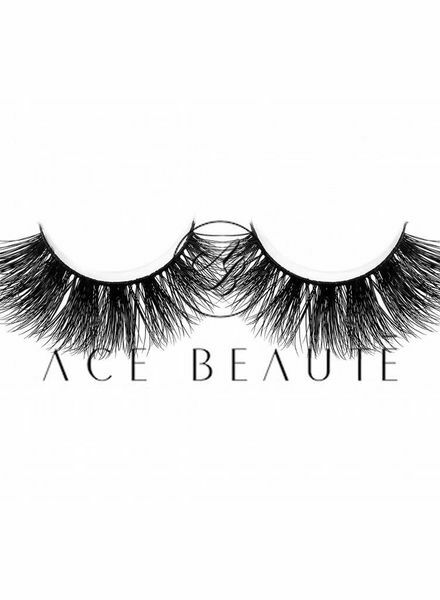 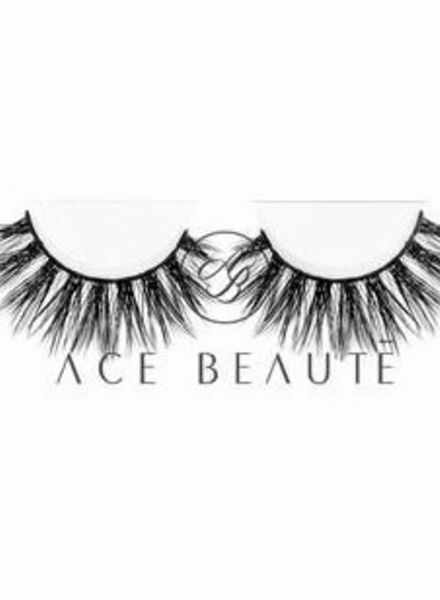 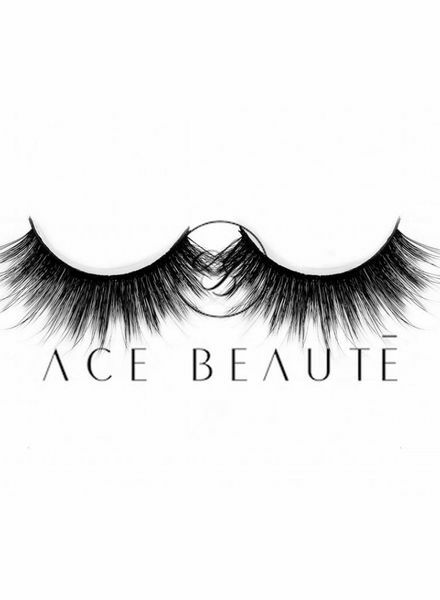 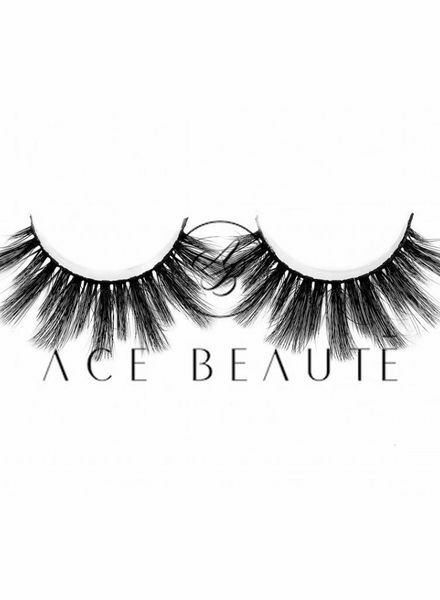 The number 1 hit by Ace Beaute are clearly the grandiose and massive Lolo PM eyelashes. 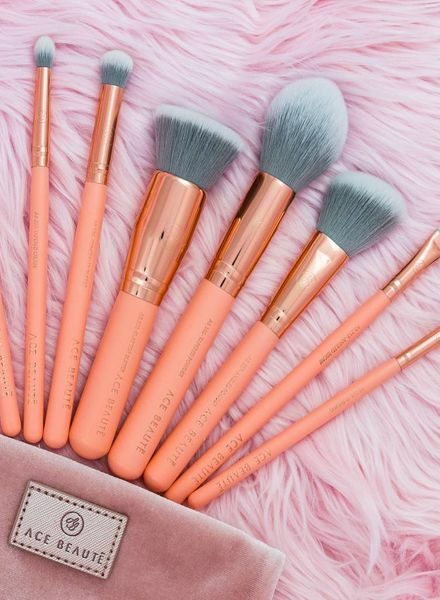 A beautiful brush set consisting of 8 lovely created brushes and a beautiful case.